Nichiha's NichiBoard delivers the look of lap siding and the performance of fiber cement at a price that makes it an outstanding value and an easy choice. Both the cedar and smooth texture products will never warp, rot or fall victim to pests. Every single piece is factory primed, perfectly uniform and guaranteed to perform. 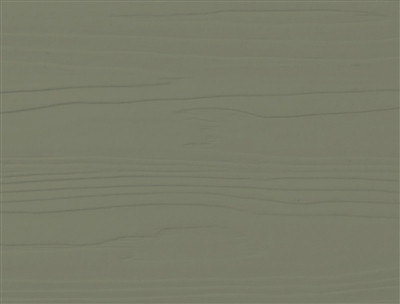 This Sycamore color version has been factory machine prefinished with a premium two coat solid paint which provides a number of benefits versus installing as a primed product and then field painting the house. 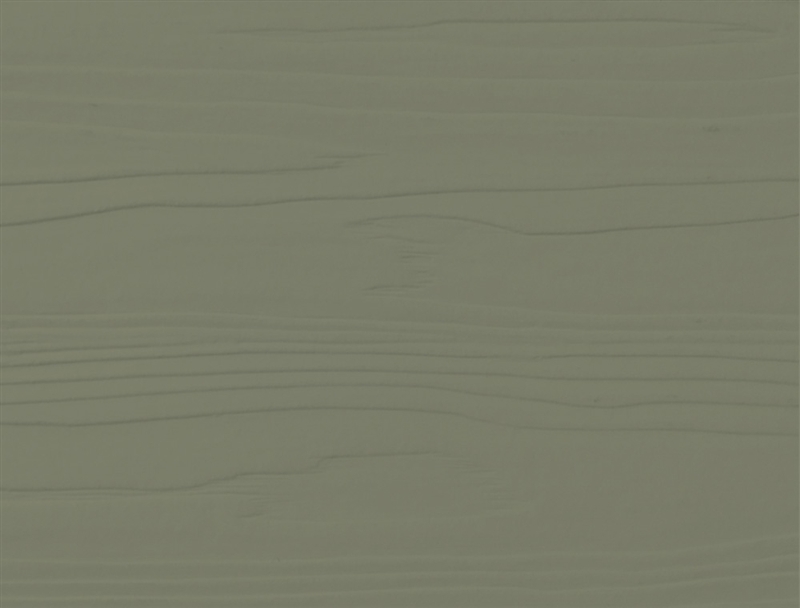 Color: Sycamore - multicoat solid color acrylic finish.